United Airlines is strengthening is transatlantic network with new European routes. San Francisco is to get a new connection to the Dutch capital Amsterdam, and Newark will connect with Naples and Prague. Amsterdam flights begin March 30 using Boeing 787-9 Dreamliner jets. United will face competition from SkyTeam partner KLM on the route. 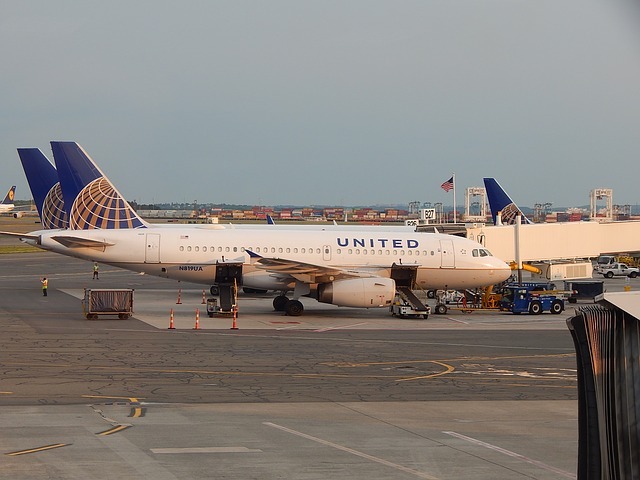 It joins United's other AMS services from Chicago, Houston, Newark and Washington DC. United will also operate the only direct route from the US to Naples on a seasonal basis from May 22 to October 4. The airline's other new seasonal transatlantic route from Newark is to Czech capital Prague which launches from June 6 through October 4. Both these services will be flown by Boeing 767-300 aircraft.